Posted on 02/19/2018 by Mickey McCarter	in Live Review and tagged A$AP Ferg, A$AP Mob, Ferg, Harlem, hip hop, New York City, rap, The Fillmore Silver Spring. Darold D. Brown Ferguson, better known as Ferg, launches his Mad Man Tour next week, and the second stop will be at The Fillmore Silver Spring on Thursday, March 1. Ferg’s appearance follows the release of Still Striving, his second mixtape, last summer, and the Too Cozy Tour with rap group A$AP Mob last fall. In 2017, Ferg published Still Striving, featuring major anthems like “East Coast” featuring Remy Ma (and the remix with Busta Rhymes, A$AP Rocky, Dave East, French Montana, Rick Ross, and Snoop Dogg), “Mattress Remix” featuring A$AP Rocky, Playboi Carti, Famous Dex, and Rich the Kid, “Trap and a Dream” with Meek Mill, and “Plain Jane”, one of Ferg’s biggest hits to date. “Plain Jane” became Ferg’s biggest single, peaking at #26 on the Billboard Hot 100. Ferg (who of course is still often called “A$AP Ferg) also featured on the new A$AP Mob record, Cozy Tapes Vol. II: Too Cozy. Parklife DC covered the accompanying Too Cozy Tour when it hit Echostage on Sept. 27. 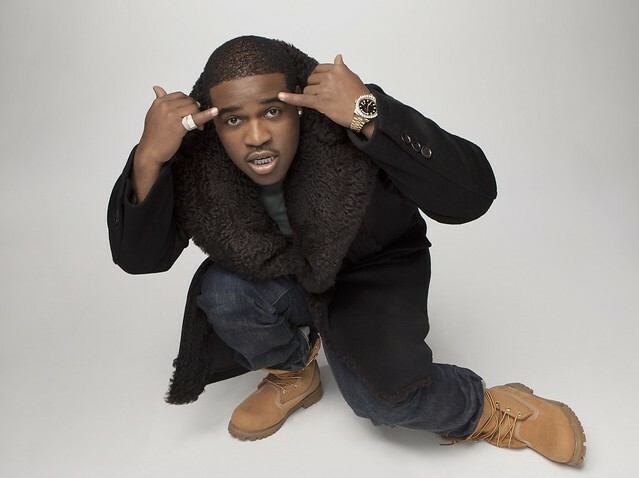 “A$AP Ferg charges into Still Striving like a boxer in the ring. His movements are precise, calculated and — most importantly — ruthless, packing a powerful punch with every verse,” Nastia Voynovskaya said in a review for Paste magazine. The Harlem rapper will tour across the country and back to wrap his tour at NYC’s Terminal 5. Buy your tickets online for his show at The Fillmore Silver Spring.